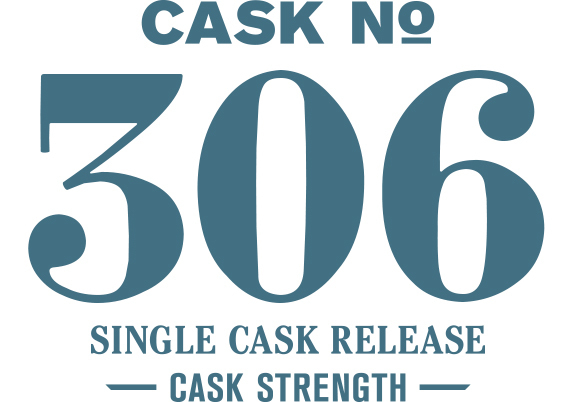 Not overly complex, this single cask release aims to be simply hedonistic. This is a whiskey that clearly demonstrates how sherry cask maturation can fundamentally transform the character of new make spirit and add a new dimension to a distillery’s house style. A touch of classic Oloroso nuttiness immediately greets the nose before a cascading spread of frosted breakfast cereal, custard and rich and sweet whipped cream over pumpkin pie follow. Water additions amplify the sweet cream effect over pumpkin and now pecan pie. The palate has the same sweet cream with even more pronounced notes of pumpkin and pecan. Extended time brings back more of that Oloroso sherry character of nuts and dried fruits.